The North Bondi Precinct is bounded by Ramsgate Ave, Mitchell St, Murriverie St, Military Rd, Bondi Golf Course and the Pacific Ocean. Please note boundary lines run through the middle of the street. Check which side of the line you reside on. 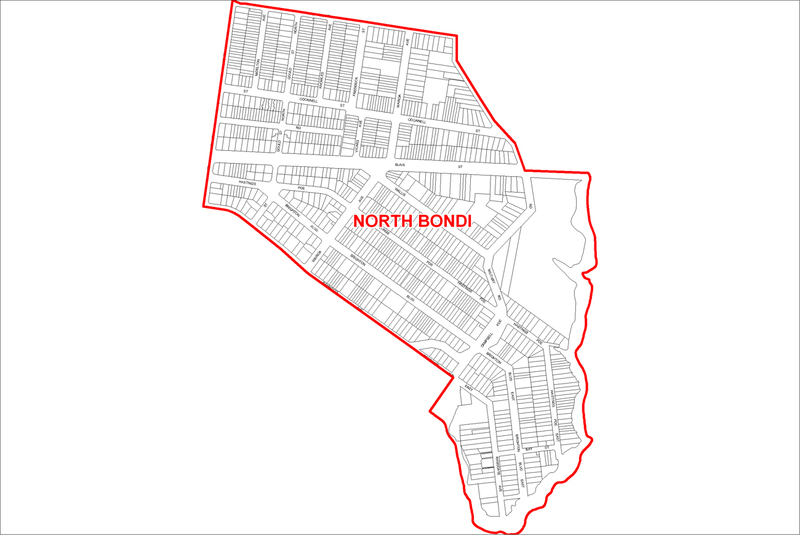 North Bondi Precinct is part of the Bondi Ward.